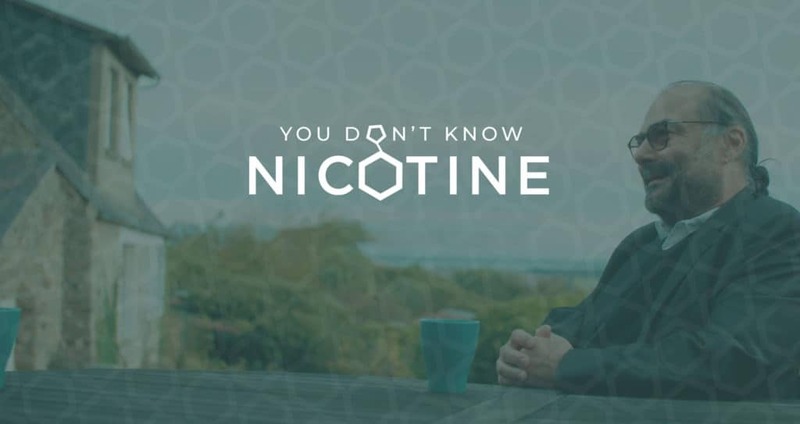 The team behind the groundbreaking and influential documentary A Billion Lives is hard at work producing a sequel that they’re tagging with the catchy title Know Nicotine. Aaron Biebert, of A Billion Lives fame, is also heading up this new project as its director. He is traveling around pitching the film as cutting edge research in the area of nicotine. He says the film aims to vindicate the unjustly stigmatized chemical by shedding light on its many, and largely unknown, positive attributes. According to Biebert, the film will present scientific research which solidly demonstrates the health improvements many adults could see by using nicotine. We’re kicking off our new Nicotine blog post series by plugging this documentary. Stay tuned for more nicotine related posts to follow.